For many years the Rotary Club of Concord has supported The Sharing Foundation, a non-profit organization started by former Rotarian Pediatrician Dr. Nancy Hendrie. 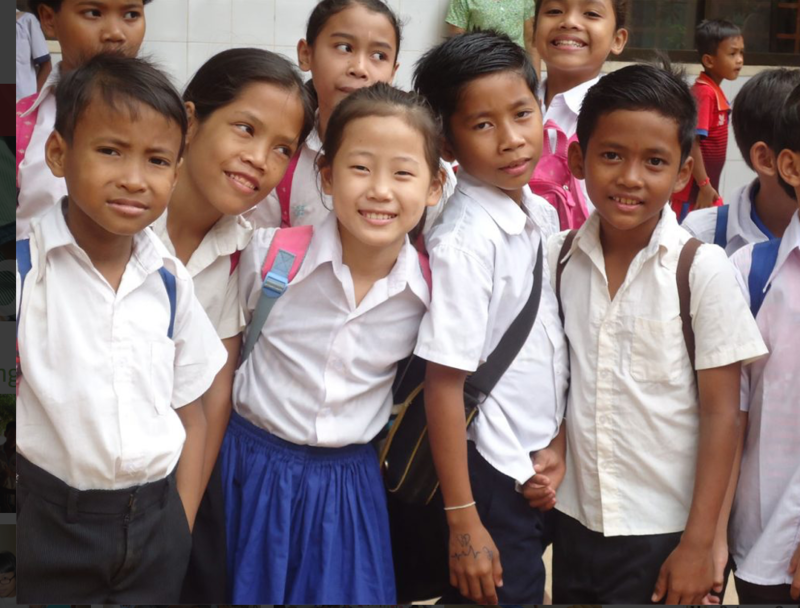 The Sharing Foundation's mission is to help meet the physical, emotional, educational and medical needs of orphaned and seriously disadvantaged children in Cambodia. Rotarian Ann Trudeau is board president. She has invited Rotarians to attend the Foundation's s 20th Anniversary Celebration Sept 16 from 11 a.m. to 4 p.m.. Register at www.eventbrite.com and search for "Changing the World."